International Airport Leonardo Da Vinci in Fiumicino. International Airport G.B. Pastine in Ciampino. Fiumicino is Rome’s main airport (the largest in Italy) for domestic and international flights and, as a result, is the largest and most heavily trafficked. The local train is the fastest option to get from Fiumicino to the center of Rome. Metropolitan Local Train has a correspondence with the Metro. It doesn’t go to Termini Station. Instead, it makes several stops in Rome, including at Stazione Ostiense—probably the most useful if you’re staying in the “centro storico”. 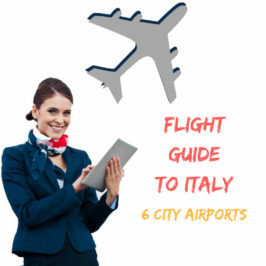 There are very cheap bus services to both of Rome’s airports, Fiumicino and Ciampino. The market leader is currently Terravision to both airports. The Rome terminus for all the airport bus services from both airports is Termini Station, the same railway station where the airport train from Fiumicino arrives. Taxis authorized by the Municipality of Rome and the Municipality of Fiumicino are white with “Taxi” sign on the roof and a license number on the doors, on the back and inside the vehicle. Passengers should avoid taxis that do not carry the official City of Rome colors and markings. PLEASE NOTE: any other vehicle at the airport exit could be driven by persons not in possession of a valid taxi or car hire permit and the tariff requested may be higher or in any case different from that foreseen by the Municipality of Rome. Ciampino Airport G.B. Pastine Airport is closer to Rome and it service low-cost airlines especially Ryanair. Ciampino is approximately 12km South of the city center. There’s no train station at Ciampino airport, but there are Cotral/Schiaffino buses departing every 30 minutes to the closest train station (in Ciampino city center), which is only 5 -10 minutes far. From the local station, there are several trains to Termini Station. 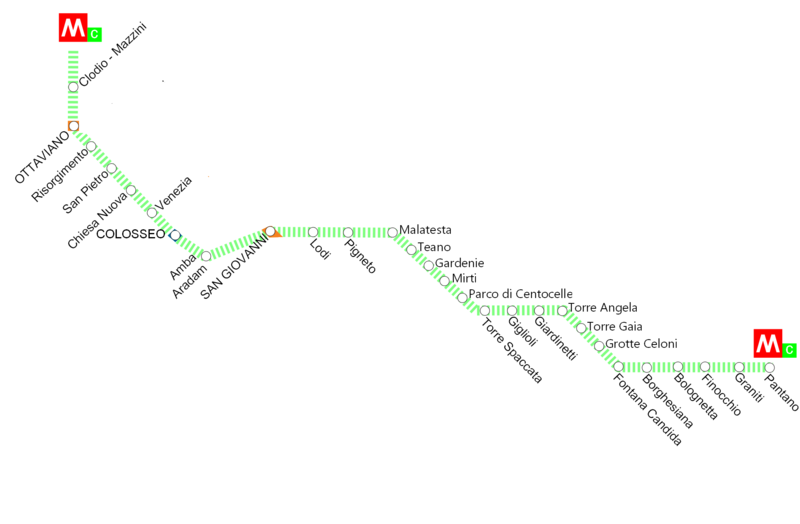 The company ATRAL connects Ciampino airport with Termini Station, but also have some connections with Anagnina via Ciampino station. Anagnina is the terminus of the Metro A line; from Ciampino station, you can take a train to Termini. This bus takes you from Ciampino airport directly to Termini station. As mentioned before, official airport taxis are white and carry an illuminated “TAXI” sign on the top of the car as well as displaying a license number on their doors, their back and on the inside of the car. 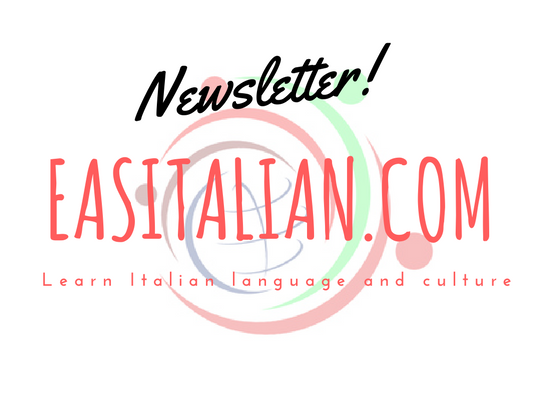 Want to learn more about Italian airport? Tipping in restaurants is not required but it is polite to leave a couple of extra euros. Usually rounding up a bill is sufficient. If your bill for your pizza is 18 euros and you pay cash with 20 euros, you can leave 2 extra euros and you can say: il “resto mancia” (change is a tip). At the coffee bar, you may or not add a few coins when you place your order. Most Roman shops in the city center open at 9.30/10am and close at 8./8.30 pm from Monday to Saturday, usually closing for 1 or 2 hours at lunch. Chain stores and shops in heavily touristed areas do not close for lunch and are open on Sundays. Smaller shops are often closed on Monday morning and Sunday. Most restaurants are closed for “riposo” (rest) 1 day per week. If you’re taking the Metropolitana, follow the illuminated red-and-white signs. Orange color identifies this line, also used for the decoration of trains, stations and for maps. It was the second line built in the capital. Today, line A has 27 stations for a length of 18.425 km. During rush hours there is one train every 2 minutes; in other hours it drops to 10 or 15 minutes. Last stops are Anagnina (south) and Battistini (north-west). both directions between Battistini e Anagnina first departure at 5:30 AM, last one at 1:30 AM. Line B connects the city from south to north-east where it divides into two branches: one goes to the east and the other one goes to the north-east. Last stops are: Laurentina (south) – Rebibbia (east) – Jonio (north east). 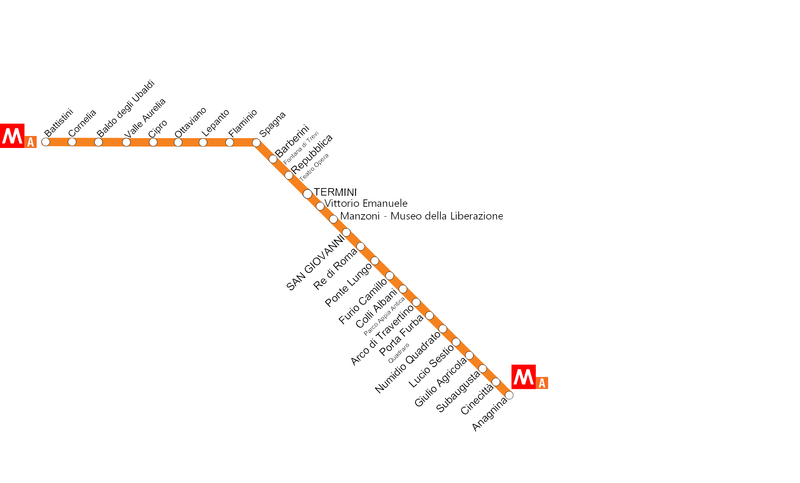 Currently, the metro B of Rome has 26 stations. Blue color identifies this line, also used for the decoration of trains, stations and for maps. da Rebibbia to Laurentina and back: last departure at 23:30. 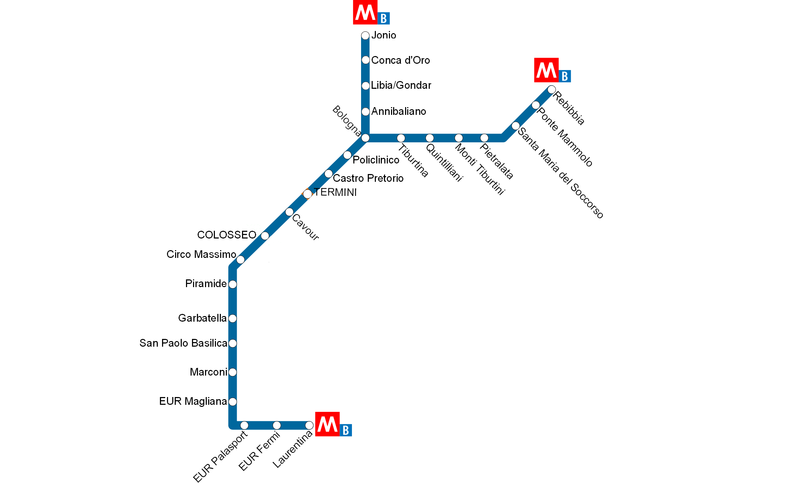 Line C of the Rome metro, under construction since 2007, has still not been completed. About 21.5 km of the track with 24 stations are currently under construction. Green color identifies this line, also used for the decoration of trains, stations and for maps. From Monday to Thursday and Sunday. To catch a bus in the city center, go to FERMATA BUS sign (meaning Bus Stop). Currently, Rome has 338 bus lines that run throughout the day, 22-night buses and 8,260 stops. Urban lines (U): The majority. They start between 5 am and 6:30 am and finish at midnight. Night buses (N): These lines operate while the urban lines “rest”, so between midnight and 5:00-6:00 am. Express (X): These lines are for longer journeys with fewer stops. Exact (E): These lines link the center with the surrounding neighborhoods. They run on fixed timetables. During busy hours, they’re required by law to pick up fares only at taxi stands in the city center. Taxis can also be requested by phone. Rome’s generally mild climate means that you can enjoy visiting the city year-round, and can eat dinner outside from April to October. Summer can be hot and humid especially in July and August. May and October are generally the best months for sightseeing, with sunny days with warm temperatures and beautiful light. March and November are often rainy. January and February are the coldest months, though winter temperatures rarely drop below 0°C. Breakfast in Rome traditionally consists of a cappuccino and a cornetto/croissant (a small breakfast pastry). Most hotels offer some kind of continental breakfast. Cafes and snack bar usually are open from 6.00/6.30 until night. Restaurants are open for lunch (from 12.00 am) and for dinner (from 7.00/7.30). Most informal Roman restaurants do not request a reservation, particularly if you go during the week. (Monday to Friday). More formal restaurants do require reservations. In restaurants, when you’ve finished your meal and are ready to go, ask for the check (il conto); unless it’s well past closing time, no waiter will put a bill on your table until you’ve requested it. In Italy, the standard voltage rate is the 220-volt system. American electronics can be used with a simple adapter. Uk appliance needs a continental adapter available in tourists shops. In Italy, the power sockets used are of type F and L.
The number 112 can be dialed to reach emergency services – medical, fire and police – from anywhere in Europe. The operator connects the caller with the required emergency service. This Pan-European emergency number 112 can be called from any telephone (landline, pay phone or mobile cellular phone). Calls are free. It can be used for any life-threatening situation. If you find yourself in need of medical attention, ask to go to the nearest “pronto soccorso” (emergency room). 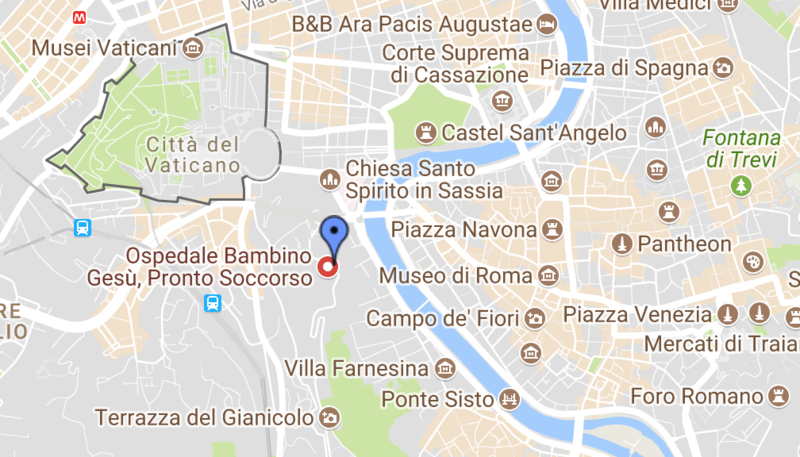 There are several hospitals abound in Rome, though Ospedale Fatebenefratelli on Tiber Island is one of the best and closest to center. Ospedale Bambino Gesù is central Italy’s premier pediatric hospital. If you need a medical emergency for children, go to the Emergency Department in Gianicolo, Via Sant’Onofrio 4. It is open 24/24 all year. The American hospital in Rome is a private English-speaking hospital which accepts most American insurance plans. The easiest way to get cash in Rome is at ATMs or Cashpoints called BANCOMAT. While credit cards are accepted at almost all shops, restaurants, and hotels, it is a good idea to always have some cash on hand for incidentals and sightseeing admissions. “Farmacia” is recognizable by its neon green or red cross sign. Pharmacy hours may be confusing, but all pharmacies, when closed, have signs in their windows indicating the addresses of open pharmacies in the area. Violent crime is virtually nonexistent, but theft and pickpockets can be a problem and often target travelers. Be aware in the tourist areas, crowded buses and metro, and Termini station. In general, Rome is quite safe, walking at night is usually find anywhere in the “centro storico”. Generally, the streets around Termini station are not safe. Christmas (Dec 25); and St. Stephen’s Day (Dec 26). Shops and some restaurants might be closed, and it can be very difficult to find accommodations in Rome over these holiday weekends. City-maintained public toilets are rare in Rome; those that do exist are often far from sanitary. A car is unnecessary in Rome: many of its sights are on pedestrian roads. Parking spaces are almost impossible to find, all parking in the city is limited and expensive, and Roman drivers seem to drive like maniacs. Save renting a car until the last day of your stay in Rome and use it only to drive out of town. Romans are generally friendly to foreign visitors. 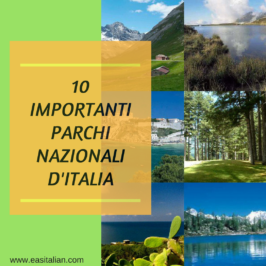 Italians are delighted at any effort to speak their language, so it is worth learning this language before your visit. You need not to strive for fluency; even just mastering a few basic words and terms is bound to make chatting with the locals more rewarding. Italians tend to drink only with meals (wine or beer) and are unlikely to be seen drunk. Smoking is banned on public transportation and in restaurants, bars, and cafés.To visit a church or religious site you will need to cover yourself up; no bare backs, chests, shoulders and sometimes no knees. If you want to visit a church or religious site it’s a good idea to take something to cover yourself up with; for example a jumper or a large scarf. In this site, a lot of practical tips on how to save money in Rome and feature to makes sure you do not overpay for your accommodation.